I was in high school on a summer mission trip when my life changed forever. In an instant I would forever become paralyzed. 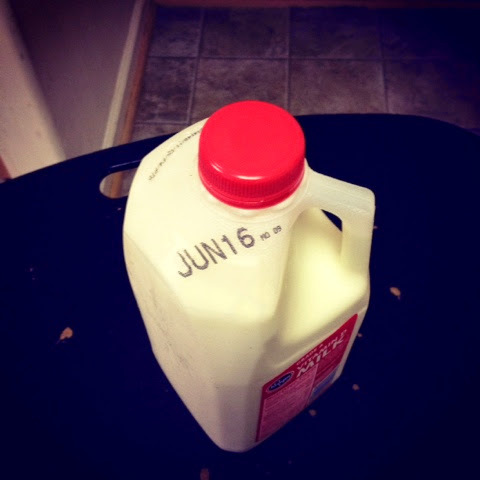 So it is weird this time of year when this date, June 16, pops up. For most anyone it's just another day. For any of us that morning in 1994, we didn't expect what would unfold. But everything stopped a moment when I landed face first on that mat. I'm forever grateful for the friends who got to work stabilizing me so I'd be safe until medics came. And for friends and family who stayed by my bed. For the church and school who chipped in when we needed help but really just got used to it all with me. For my surrogate family who helped with getting ready in the morning or in bed at night, meals, and errands. For my surprisingly normal life. I'm grateful for my wonderful wife who's shared the burden and opened up in a way that's given us opportunities to get to know so many new friends in our shoes. Who has helped me work through the most difficult days as we've traded who's strong for the other. They say it's important to commemorate these landmarks. June 16 will always be a day we remember because it redefined my life in so many ways. On this day I always remember the chorus of loved ones who have been faithful along the way. This is one of my favorite posts ever. Maybe because I remember you so well before the injury. And remember this day and the shock and sadness. But probably it's because I'm so happy that your life IS surprisingly normal, as you say. And mostly of how God's given you and Dana this incredible platform...BECAUSE of it, really. I'm sure you would change the frustrations that come with this a heartbeat if you could, but it sure is encouraging to see all the good God's done through you for others....and beautiful life He's given you 20 years later. I just so happened to see your anniversary post come through on my feed and thought I'd pop in. Mine will be 15 years in September . . .
What if We Traded in Our Wishes For Dreams?